The EBS Racing X51-style oil baffle for the stock oil pan comes a heavy duty, all-metal construction oil baffle solution for all Boxster, 996 and 997 engines through model year 2008 (except Turbo and GT3). 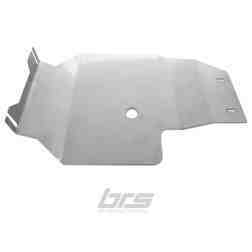 EBS Racing Introduces the M96/97 Oil Baffle. 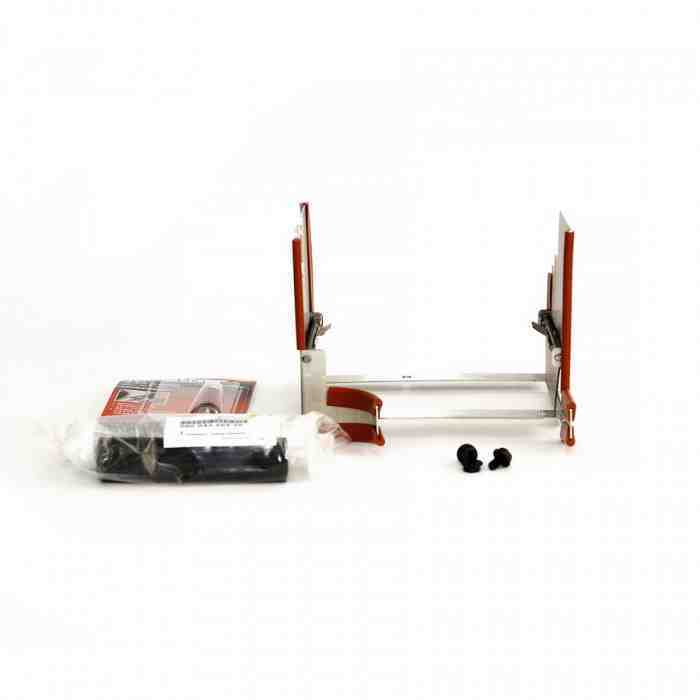 This CAD-designed and precision-built oil system enhancement component keeps more of your oil where is belongs during sport driving; around the pick up. For consistent performance from day one, metal doors are used which will not deteriorate or warp like the factory. 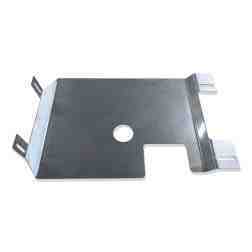 Easily mounted on any factory oil pan, the EBS oil baffle assembly comes with hardware and instructions for easy installation. 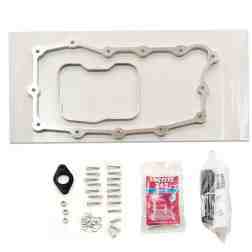 Kit includes EBS Racing M96/97 oil baffle assembly, LC5900 sealant, and 6x10mm serrated flange bolts (3x).